In the accompanying video you can see me adjusting shields as necessary. Keep an eye on the left side of my cockpit. The shield management window will appear very quickly when adjustments are being made. If I’m flying head on into a cluster of enemy ships, I increase the strength of the front shield. If I’m being sniped in the back while taking on foes in the front, I increase my rear shield and so on. Simple shield management can make all the difference in ship combat. And it’s not reserved for multi-crew ships with a dedicated shield and power management station. There are keyboard controls for shield management, making it accessible and under the control of the pilot. Below are the default keybindings for shield management. Each tap increases shield strength to that location, by taking an equal amount from its opposite side. For example, increasing the left shield reduces the right shield. Increasing the top shield reduces the bottom shield. Pressing the F8 key brings up the shield management window in your ship. You use the shield management keybinds to adjust the strength of the six shield sections. 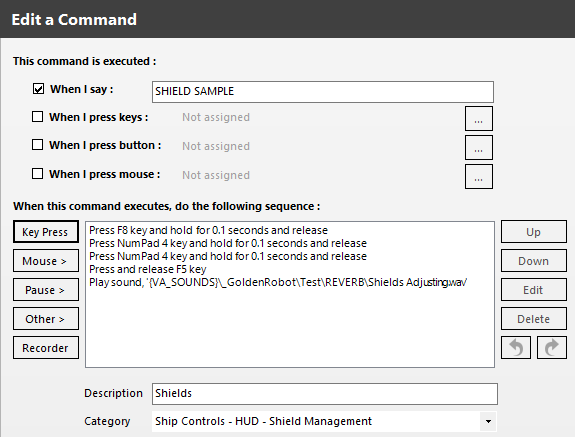 To quickly reset your shields to equal distribution press Numpad 5. Use F5 to close shield management. Let’s get back to the current time to kill with the small and medium sized fighters. Executing shield management on the fly can be key intensive when you’re in the heat of battle. On the flip side, those few keystrokes might be the difference in you winning an encounter or getting away safely. For that alone, it’s worth the effort. It can’t hurt to start making the use of shield management today, so that it’s instinctive for when the stakes are much higher. Personally, I use Voice Attack for shield management among other things. I fly with a HOTAS. There is no way for me to dedicate that many keys to a single ship system. My keyboard isn’t in easy enough reach. Nor would I attempt to let go of stick to interact with it anyway. 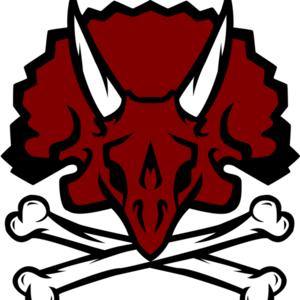 If you want to know more about Voice Attack you can check out another article I wrote here. You don’t need to own a Voice Pack. You just need the Voice Attack application. From there you can search for and download any of the free 2.4 profiles other users have created or create your own. Below is an example of one for adjusting the left shield. Creating your own profiles is easy. You’re just storing keystrokes. Whether you choose to use a keyboard or your voice, shield management is worth the effort and something you should start using now, so that it will become an instinctive part of your combat. I don’t have to SEE for myself or know precisely where the damage is coming from. 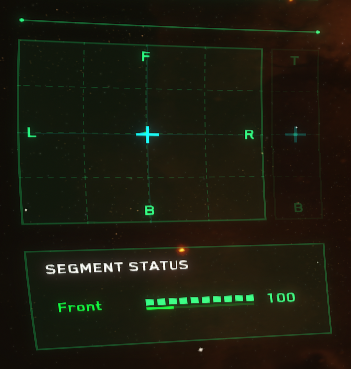 I HEAR the ship’s AI say where I’m receiving damage and I adjust the shields. This buys me time in figuring out what’s-what, finish off my current target or realize that I need to withdraw, regroup and then re-enter the fray. Good shield management is really important. Haven't played AC since 1.1 (or 1.2? can't remember), but better shield management was a deciding factor in a lot of close fights for me. Can be a bit overwhelming in a single seat fighter, but practicing a good shield management, situational awareness and forward thinking is really worth it. I also remember Twerk being at the console of a Vanguard, just managing shields and power. Ofc it was easier, since somebody else was flying, but he still had to be focused. This is also something that some people tend to forget, when fighting a fully crewed multi-crew ship. I think we'll see people being more conscious of it as the TTK is increased in fights with larger ships. Proactive management of shields and resistances is HUGE in EVE Online which is probably why it feels a bit more natural to me to pay attention to it even in a single seater.